Bella Lago homes in Aviara are exquisitely located between the Aviara Park Hyatt Resort and Carlsbad beaches. 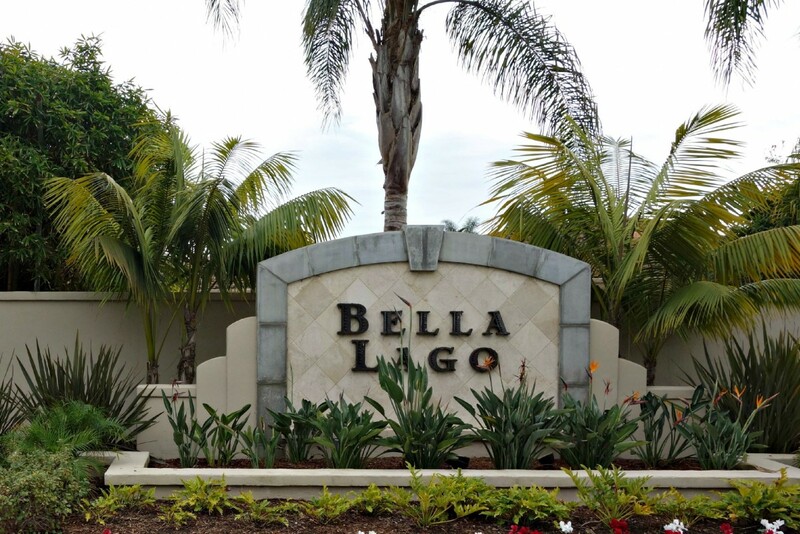 A lovely gated community that fronts the Batiquitos Lagoon, Bella Lago offers 155 detached homes built between 1999 and 2002–and which feature floor plans ranging from 3011 square feet (a popular single story plan) to 5005 square feet of living space. The elevations are Spanish and Mediterranean, with many of the homes having either/or mountain and lagoon views and large, pool-sized lots. Various floor plans in Bella Lago offer vaulted ceilings, guest casitas and all have gourmet kitchens. All homes here have access to Aviara’s trail system and homes at the back of Bella Lago back up to the Batiquitos Lagoon.